This Es Canar Hotel & Apartment Map shows popular Es Canar Hotel & Apartment locations Click the name in the right column below to highlight the location on the map. 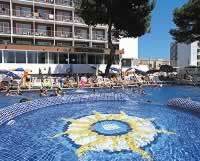 The Anfora Playa Hotel has 2 swimming pools, a pool cafe bar with tables & chairs on terrace , and sun beds on the sun terraces. 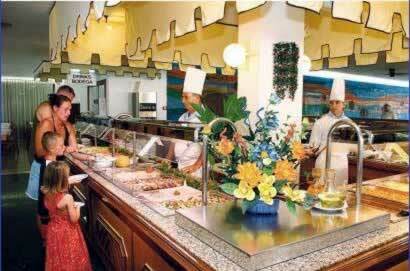 The restaurant serves buffet breakfasts and dinners. 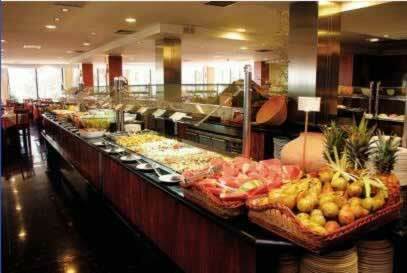 The restaurant has hot and cold breakfasts and evening buffet with show cooking . 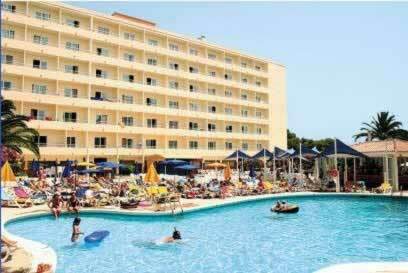 The 265 bedroom Caribe Hotel is comfortable and great for family holidays and has a wide selection of entertainment and activities organised by the entertainment team, and only 200 metres from the sandy beach. 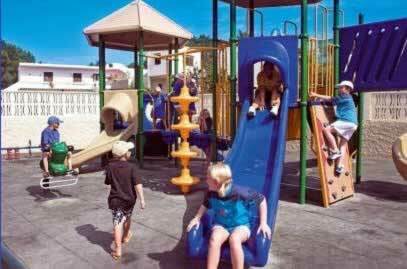 The Coral Playa hotel is a good fun hotel for families. Large swimming pool & sun terraces. 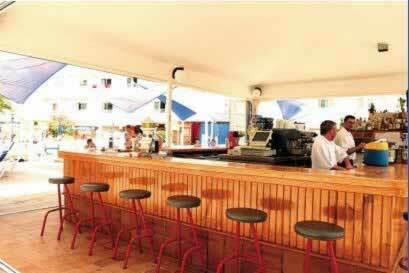 The Invisa Ereso Hotel has a pool bar snack bar, restaurant serving an international buffet, 2 swimming pools with large sun terraces and free sun beds and parasols, Children´s playground, and gardens containing pine trees & Palm trees. 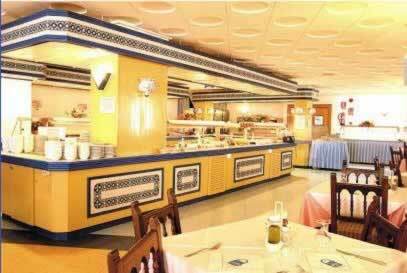 The Ereso's 240 rooms have air conditioning, en suite bathrooms, balcony, telephone, satellite TV and room safe. 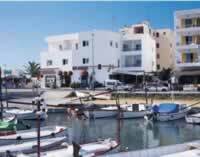 The Invisa Ereso Hotel is located 250m from the beautiful Es Cana Beach and 50m from the bus stop with regular bus service to Santa Eularia , so is ideal for traveling to other resorts on the island. 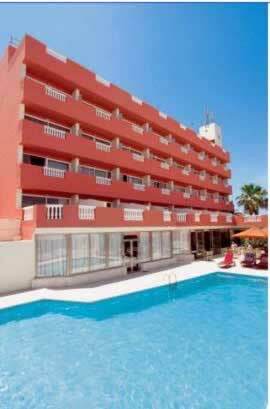 The 80 bedroom Mar y Huerta is a homely & welcoming hotel with simple styled accommodation without a lift. The hotel has a free form swimming pool with sun terraces. 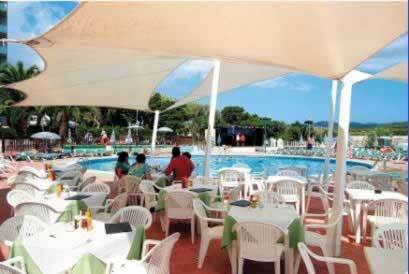 sun beds and sun umbrellas. The hotel as single rooms without balcony, twin rooms, larger rooms, and superior rooms. 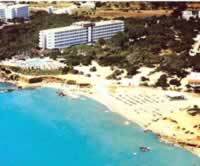 The Fergus Paraiso Beach Hotel is located near some small coves between Es Cana & Santa Eularia. 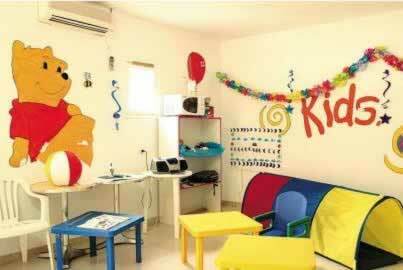 One bedroom apartments with twin beds and a sofa bed in the lounge for 2-4 persons maximum 3 adults. 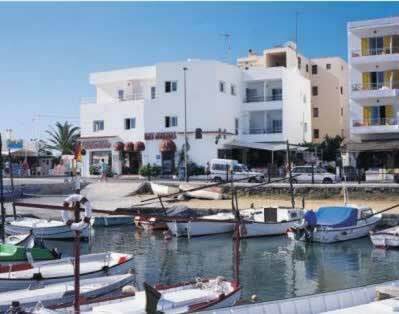 The Zodiac Apartments are located in a great position on the sea front of Es Canar. there is no road between the apartments and the sea. The apartments consist of Twin bedded Studios for 2 people and one bedroom apartments with twin beds and a sofa bed in the lounge for 2-4 persons maximum 3 adults.